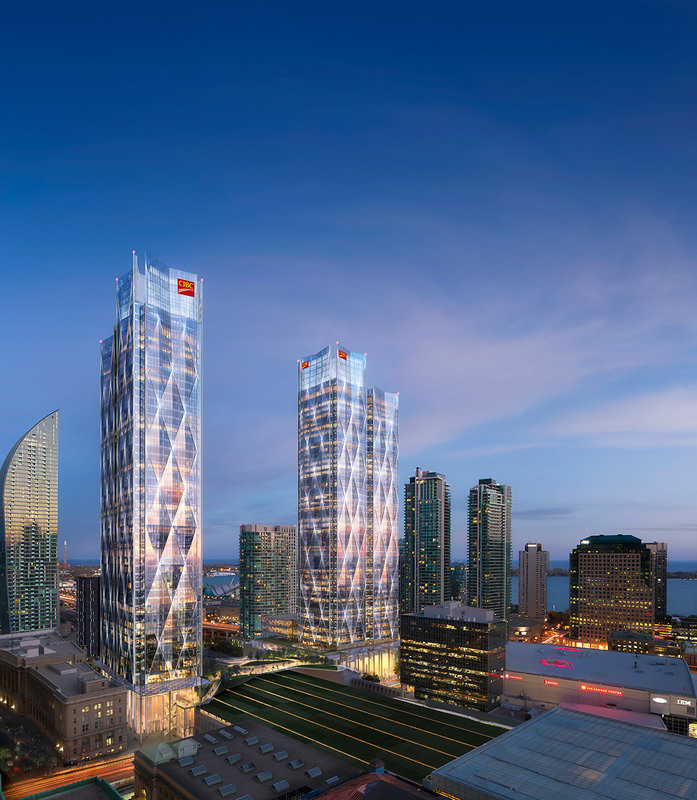 CIBC SQUARE is a 2.9 million-square-foot two-tower downtown campus that will set a new international office building standard in Toronto. 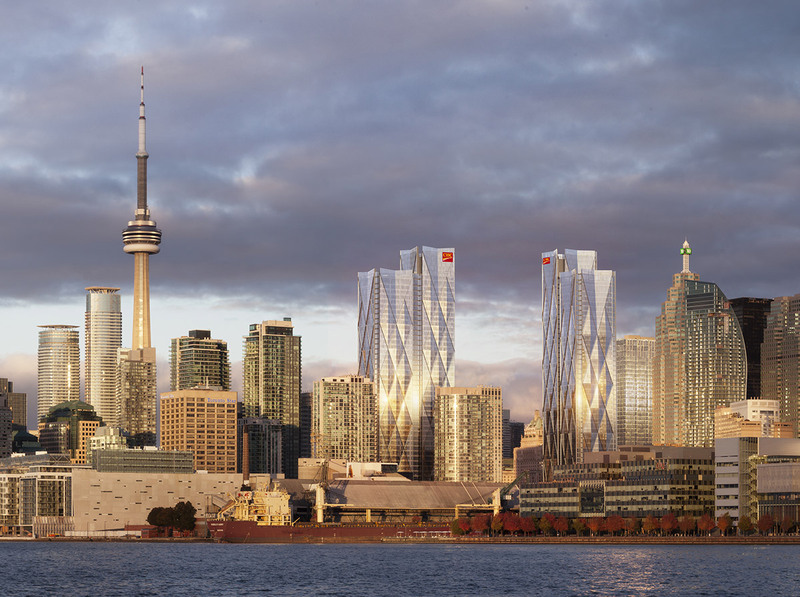 Developed and jointly managed by Ivanhoé Cambridge and Hines, with a design by world-class architects Wilkinson Eyre, CIBC SQUARE will offer unprecedented visibility in downtown Toronto. 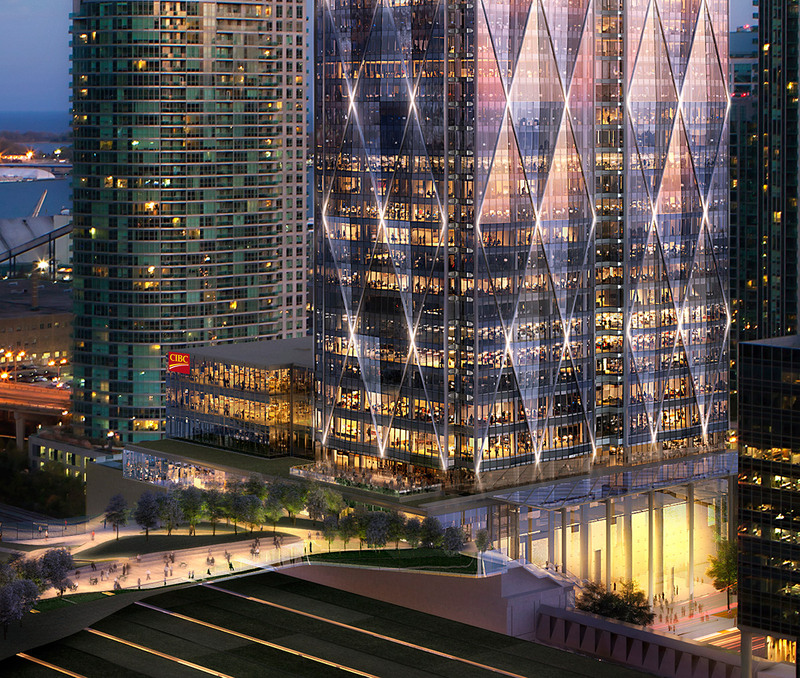 Located adjacent to Union Station, Canada’s busiest transportation hub, the development is designed to embrace and connect to everything Toronto has to offer. CIBC SQUARE is designed to foster a unique balance between people and nature, integrating the latest technology and design with the highest ideals of comfort, health and lifestyle. 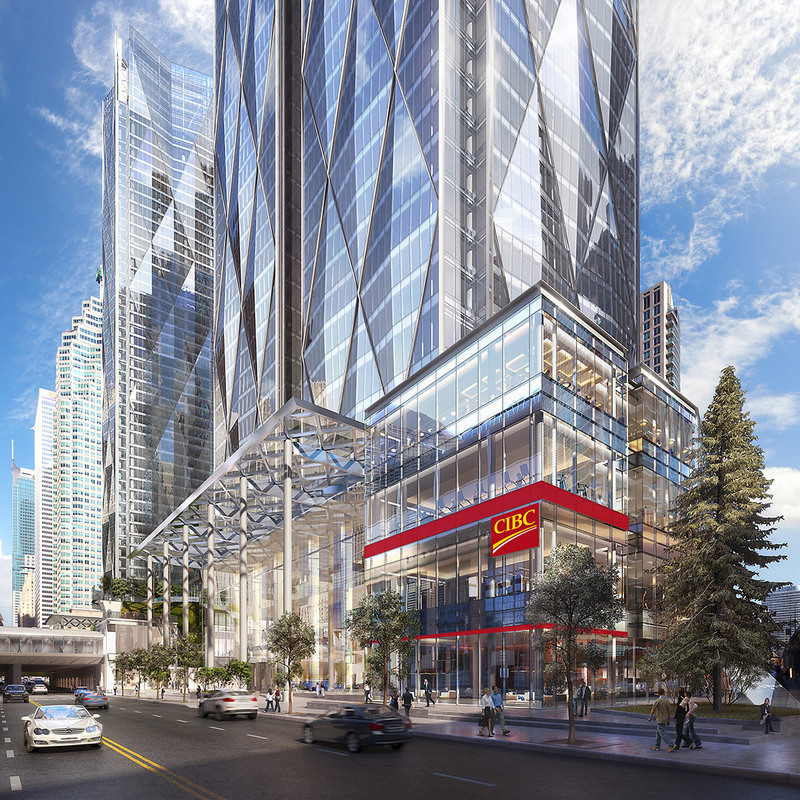 Among CIBC SQUARE’s most distinctive features will be its one-acre elevated park that will span over the rail corridor and link the towers four floors above street level. Other amenities include direct links to all Toronto transit channels, a conference center, first-class fitness facility, bicycle storage, and a market-style eatery offering casual and white-tablecloth dining options. 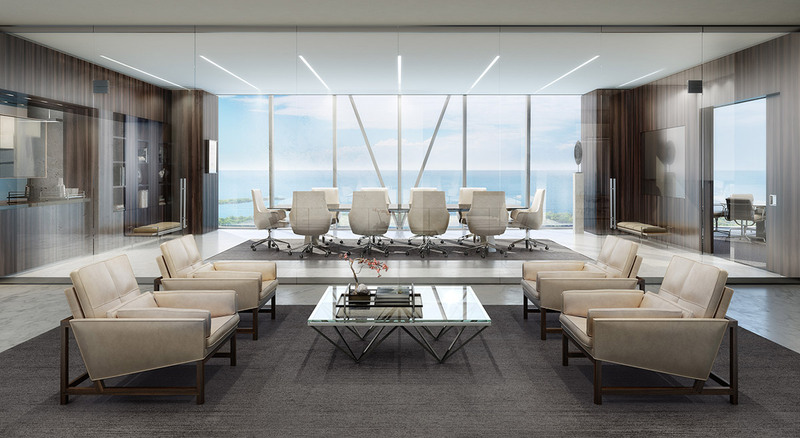 Designed to reflect a new international standard of office buildings, CIBC SQUARE is founded in architectural and structural excellence, exceeding mechanical, electrical and security expectations, while also engineered to garner LEED® Platinum and WELL accreditations.